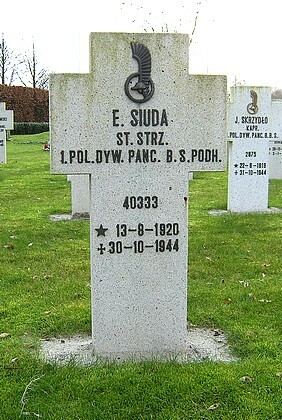 in Roman Catholic Cemetery "Zuylen" P.1.12. 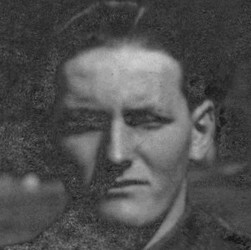 Killed in action in the western outskirts of Breda. In the book a photograph of his first grave.